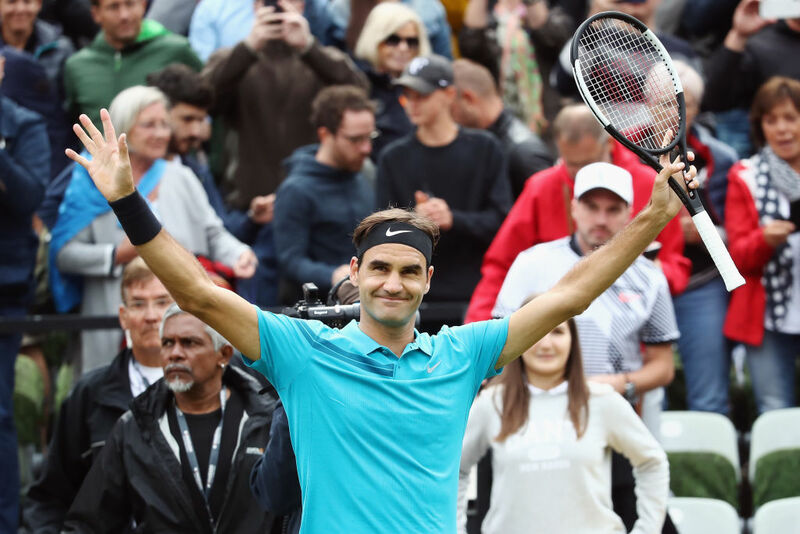 Tennis star and 20-time Grand Slam champ Roger Federer is reported to be the highest-earning athlete in his chosen sport, but The Times reports that he could be on the cusp of earning even more. His endorsement deal with Nike, worth around $7.5 million a year, ended several months ago, and even though he hasn't renewed his contract or found a new clothing brand to sponsor, he's said to be eyeing a contract with Uniqlo that could be worth almost three times as much as what he was making with Nike. Despite the tantalizing prospect of a $22 million a year deal with Uniqlo, it may also transpire that Federer decides to stay on with Nike, especially since last year he was able to get agreeable renewal terms with other high profile brands like Mercedes-Benz and Lindt. Those renewals are in addition to a new endorsement deal with Italian food company Barilla, worth a reported $40 million. "As long as I don't have a new contract with a clothing sponsor, I continue wearing Nike, which has been a good partner for 20 years." "They are rumours and nothing is ruled out, neither my continuity in Nike nor the end of our collaboration, nor a change to any brand … It's rumours. But I don't have a contract with Nike since March. We're talking. We'll see what happens. I'll let you know." Whatever Federer decides, he's in a prime spot to continue securing top drawer endorsement deals from big brands, by continuing to break tennis records despite his status as a 36-year-old veteran of the sport.